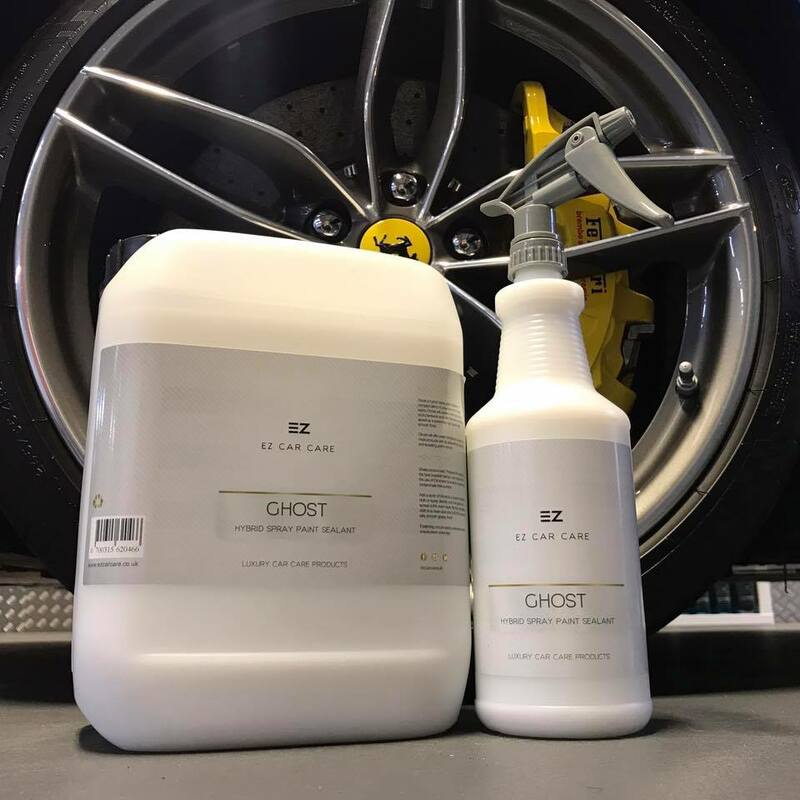 EZ provide premium Car Care & Detailing products with over 30 products from snow foams to shampoos, glazes and sealants. 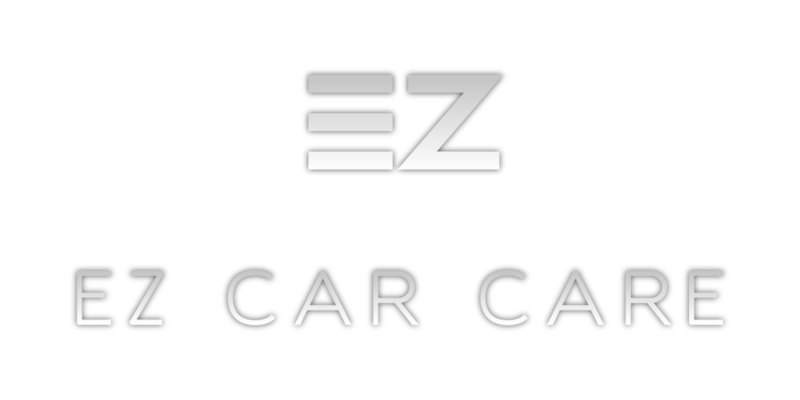 EZ Car Care was founded in 2015 with the aim to provide car care, detailing and valeting products at a competitive price. 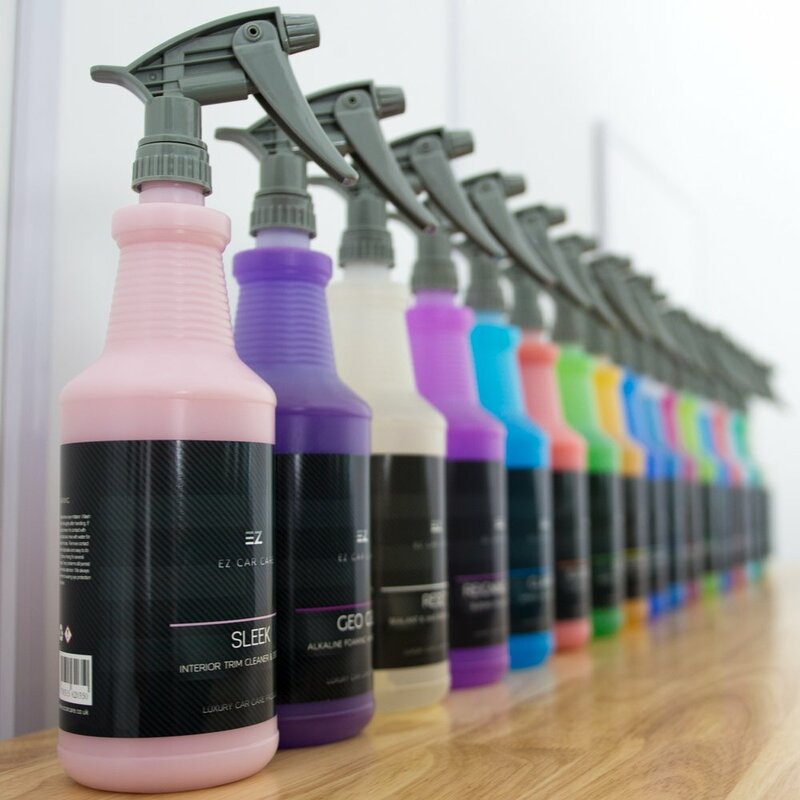 EZ's rebrand was designed to become further inline with it's products capabilities, emphasising quality whilst remaining true to their target audience. The symbolic structure of the design is to work strongly as solo icon, carrying the brand style in its own entity. A lot of the materials we create for EZ is to support them with their social media channels. With over 20,000 followers, it's essential that our designs deliver key messages and impact their audiences. With paid advertising, we have reached markets outside of the UK using our created assets.